The Japanese tennis player confessed after her game against Tamara Zidansek that she prefers to clash hands with her to melt into a hug after the games. 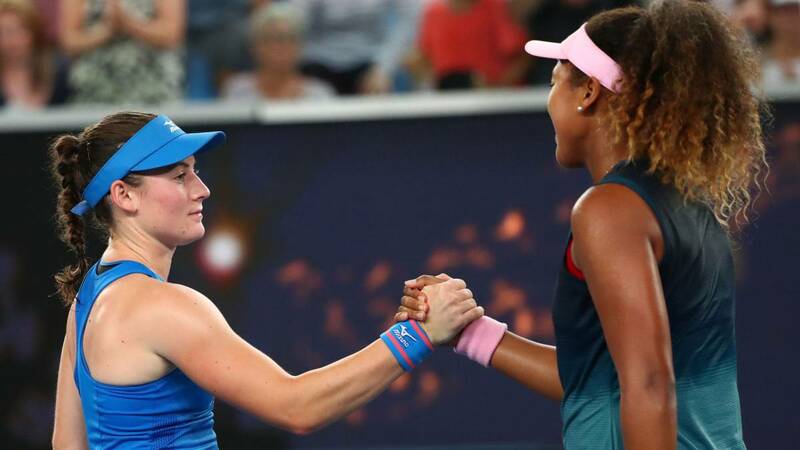 Naomi Osaka revealed the secret surrounding her hobby of not giving hugs at the end of each game she disputed. The Japanese tennis player, fourth favorite to the title of the Australian Open and winner of the last US Open, said she prefers a good handshake to a hug. The Japanese tennis player also explained how a good handshake is for her "Rather it is a bad handshake. It depends on how you put your hand in mine. If you reject me, it's not a good handshake. It has not happened to me but imagine if it happens ".